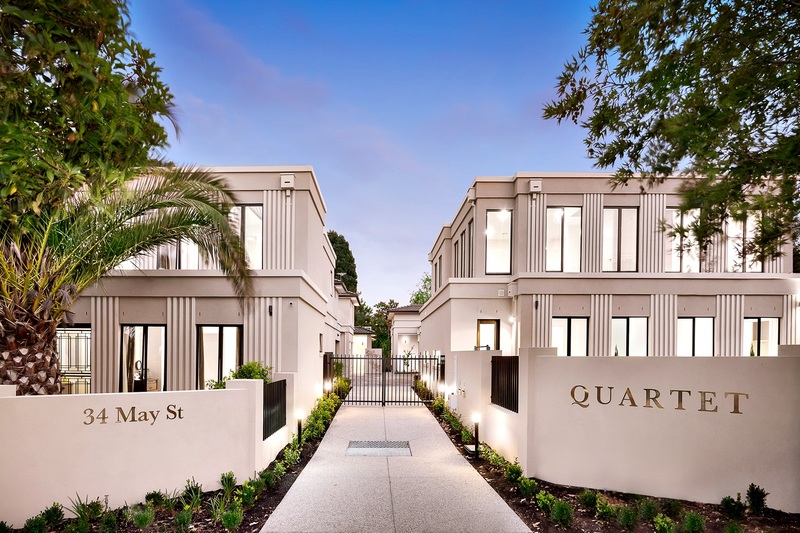 Four exceptionally spacious town houses share an enviable location in one of Melbourne’s most exclusive neighbourhoods. 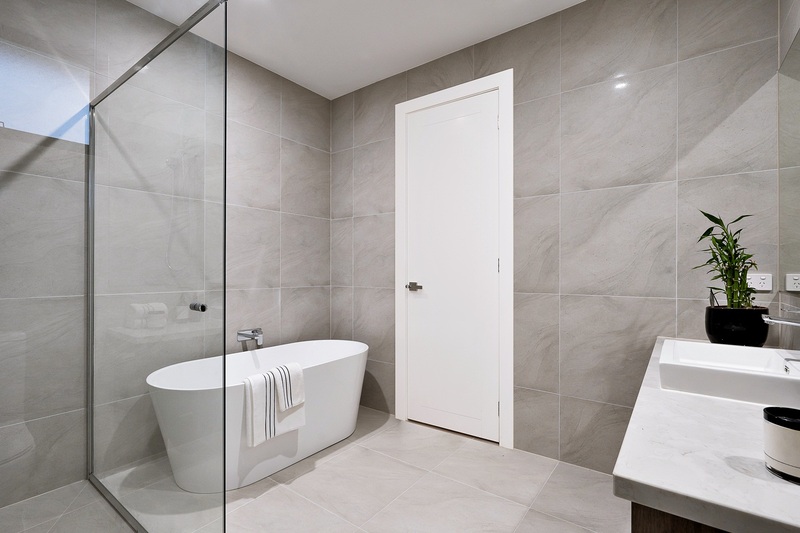 At Quartet, luxury serves a purpose – to make you feel you’re home at last. 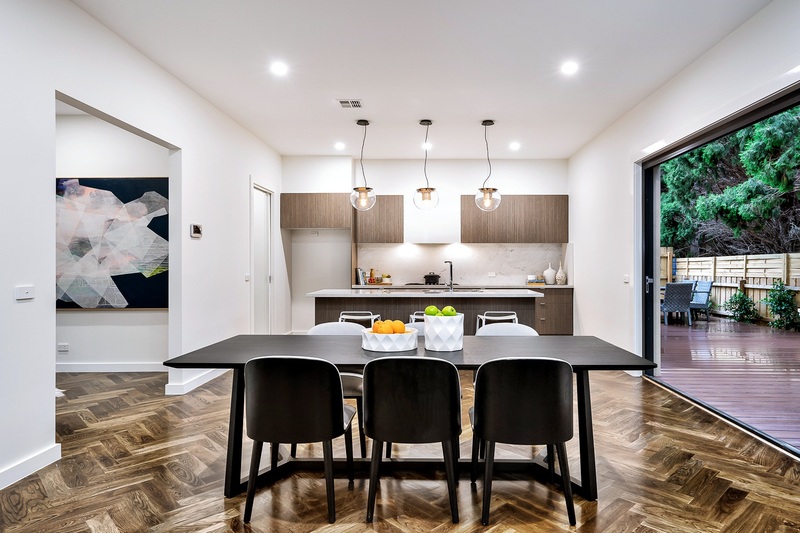 Each of the four townhouses at Quartet displays the architect’s virtuoso orchestration of light, air, sound and space to create an environment where you can truly relax. 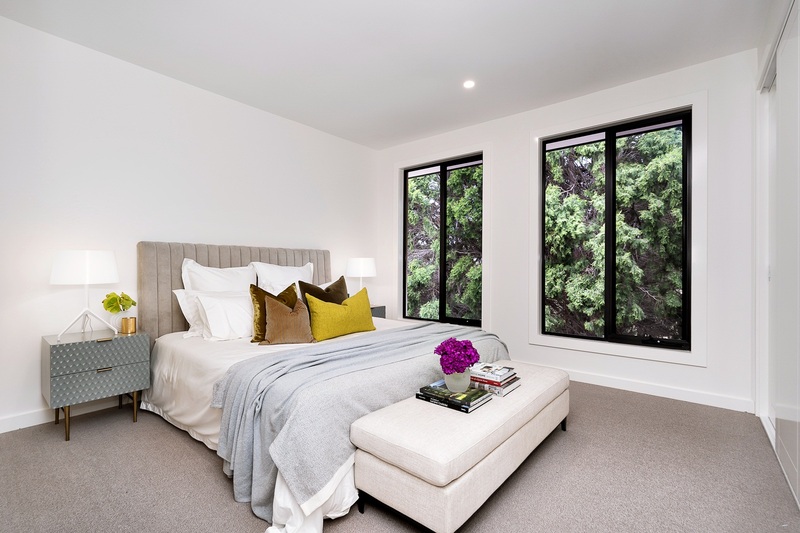 Quartet comprises three four-bedroom, two-storey residences and one three-bedroom, single-storey home. Interiors at Quartet continue the theme of functional luxury, drawing inspiration from top Italian designers for colour schemes, materials and detailing. 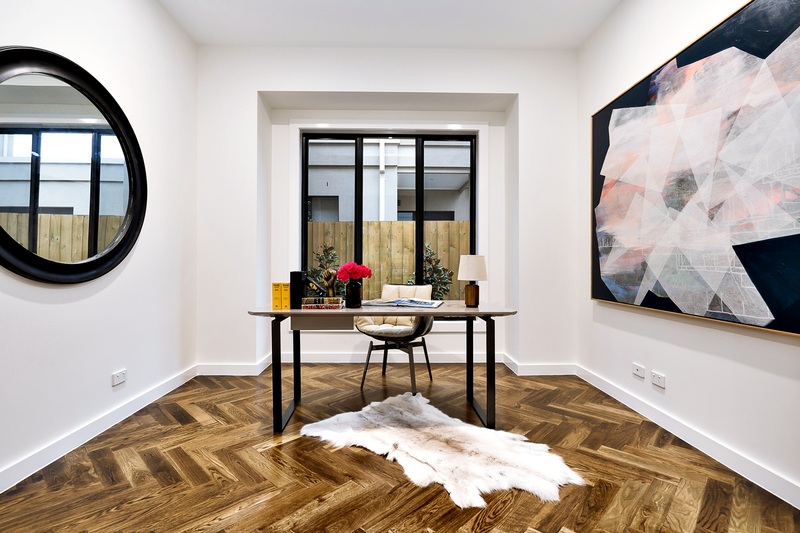 Imagine yourself in a grand villa in Milan, where light streams down from skylights and vaulted ceilings, sculptural staircases link living areas and private retreats, and herringbone timber floors glow gently underfoot. 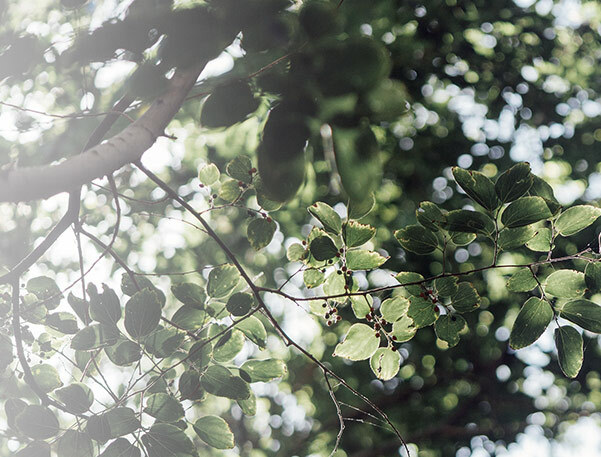 All Quartet homes have thoughtfully designed spaces to enhance the way you live. A study, for quiet time. A butler’s pantry, to keep your entertainer kitchen free from clutter. Cabinets are fine pieces of furniture in their own right. 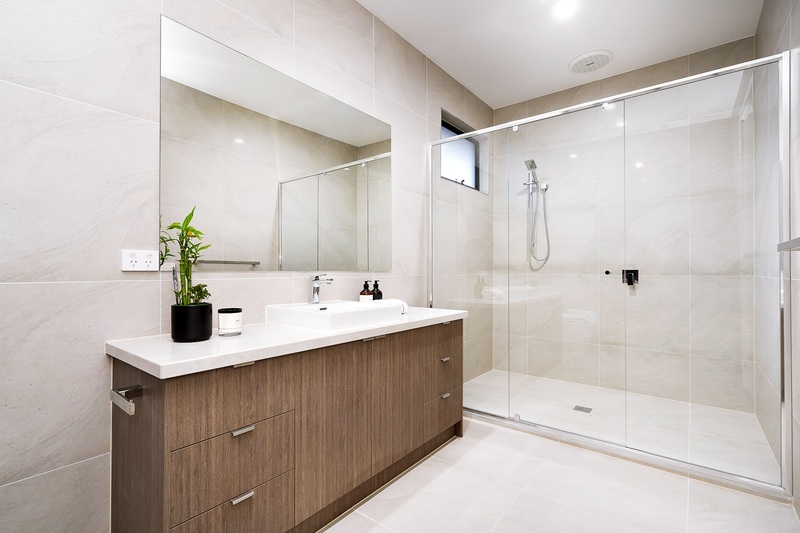 Bathrooms are lavish with premium stone and European fittings, because luxury belongs equally in your most private spaces. 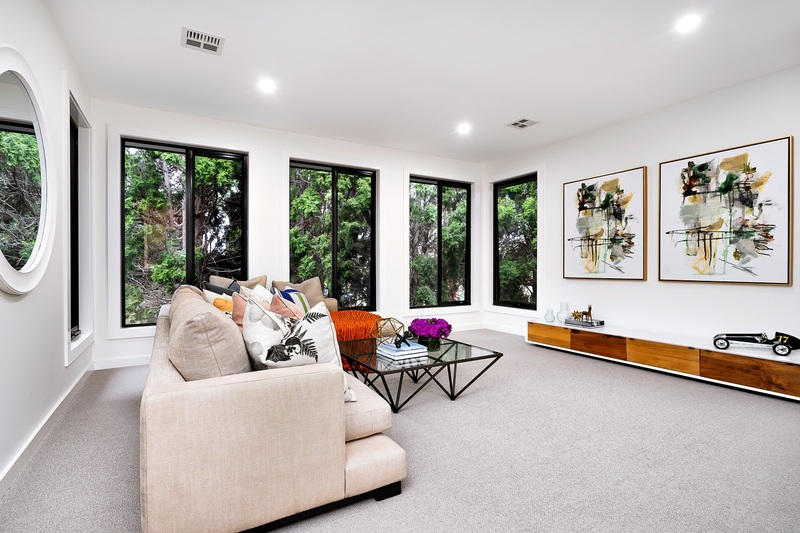 Quartet’s location in Deepdene offers the ideal mix of seclusion and convenience. 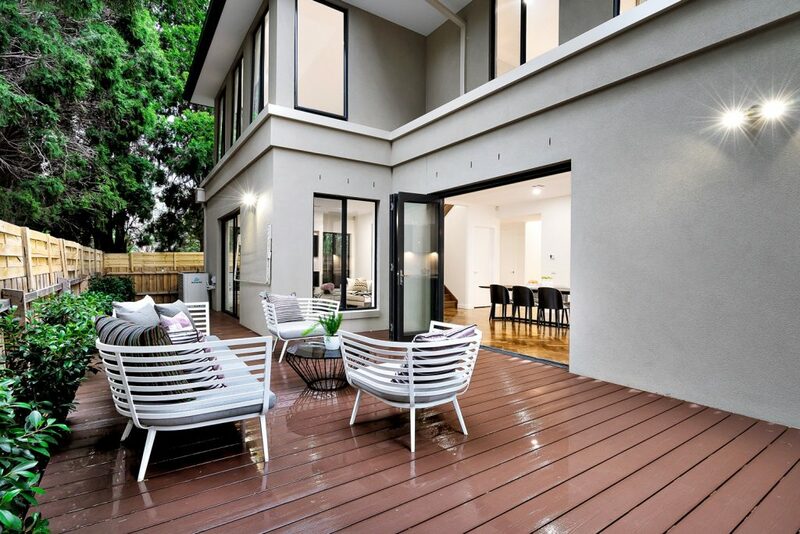 Deepdene is a small, exclusive enclave surrounded by the prestige suburbs of Canterbury, Kew and Balwyn. 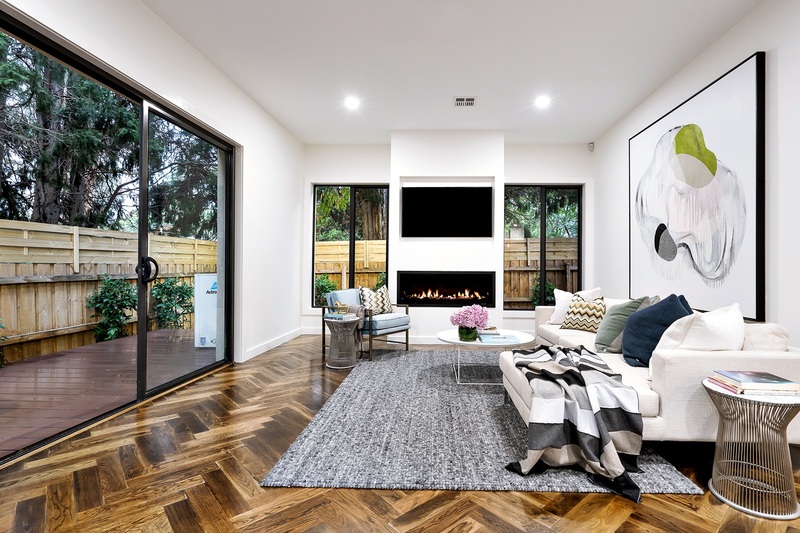 Originally part of Balwyn, home to discerning residents who have built impressive homes on the suburb’s large blocks, Deepdene gained its own identity in 2010. Today, it ranks in the top three Melbourne suburbs for home values. 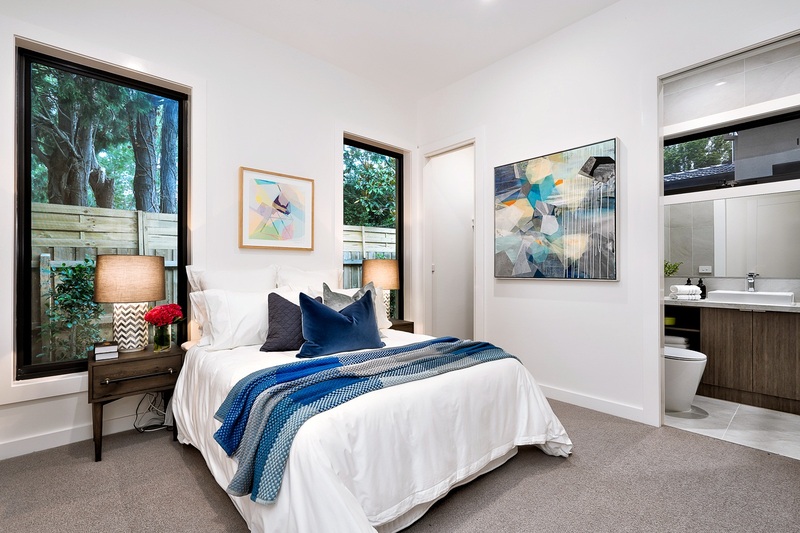 Quartet’s location in Deepdene offers the ideal mix of seclusion and convenience. 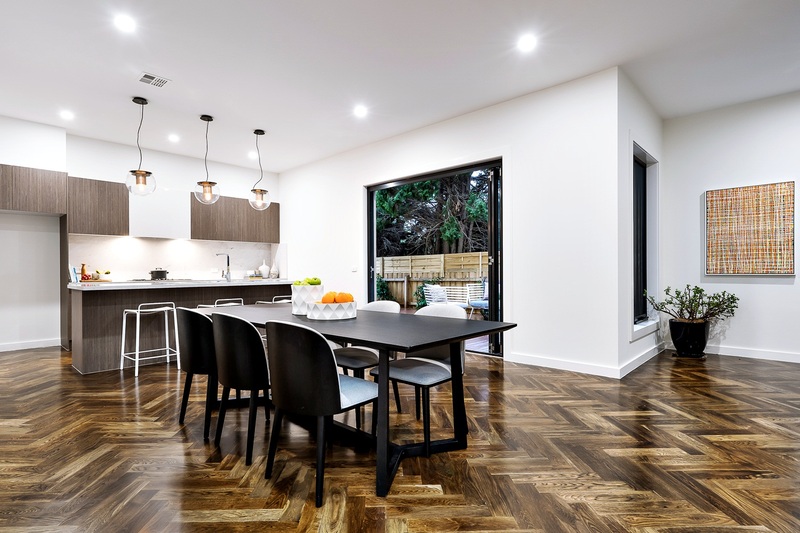 From this tree-lined street with its grassy verges, it’s a five-minute drive to Balwyn’s shopping hub and a ten-minute walk to Deepdene village shops and cafés. The nearby Whitehorse Road 109 tram can have you in Melbourne’s CBD in 30 minutes or bustling Box Hill in 15.